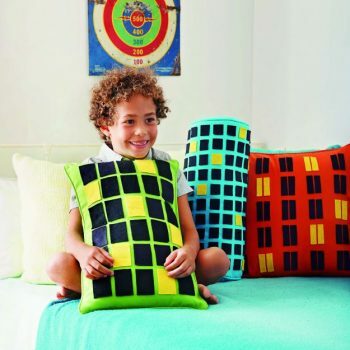 Get a hint of the city no matter where you are! 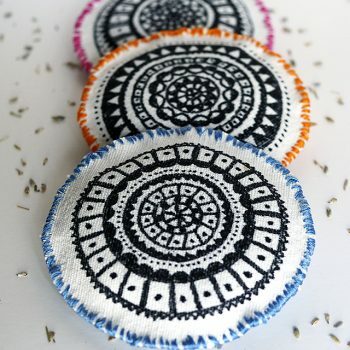 This pretty sachet features a mandala design and is filled with lavender. 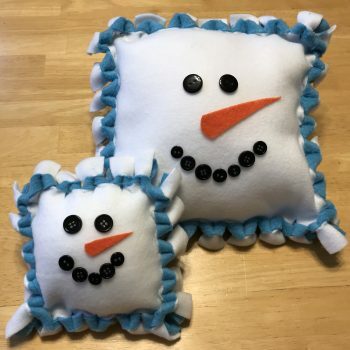 It’s really quite easy to make! 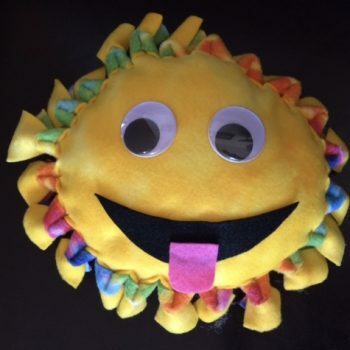 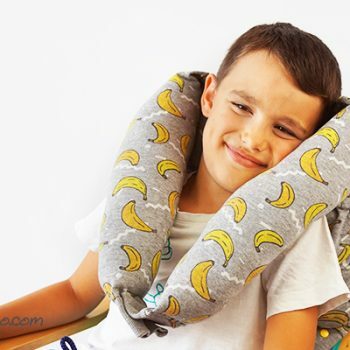 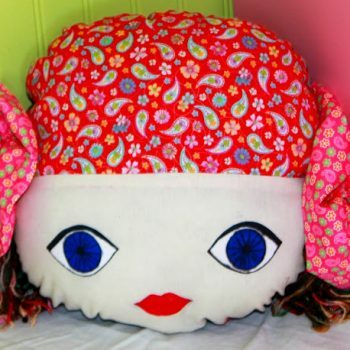 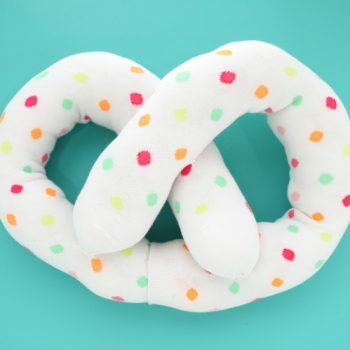 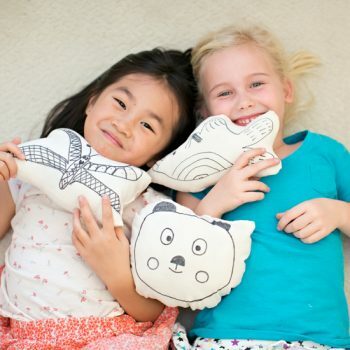 Create your own stuffed Emoji Pillow using soft polar fleece. 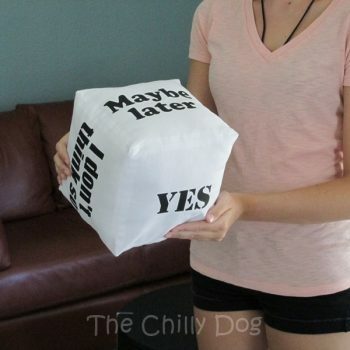 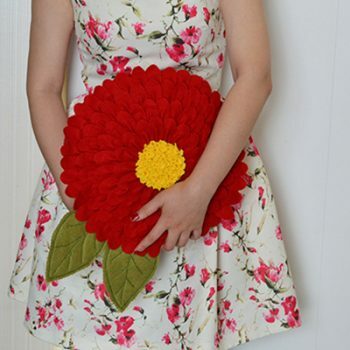 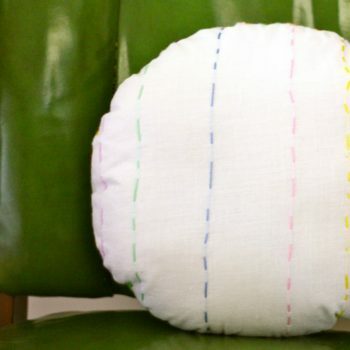 It’s really easy to do and requires no sewing. 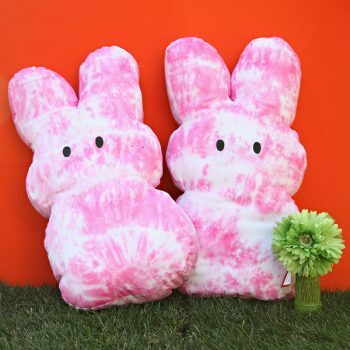 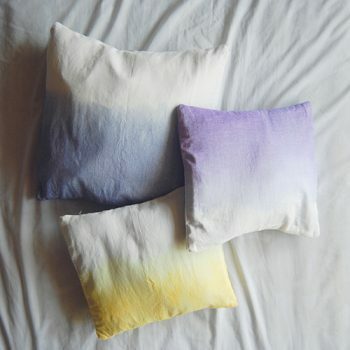 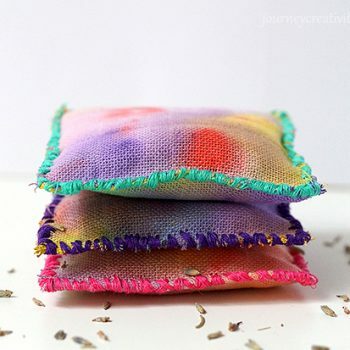 These pretty, colorful pillows are filled with lavender. 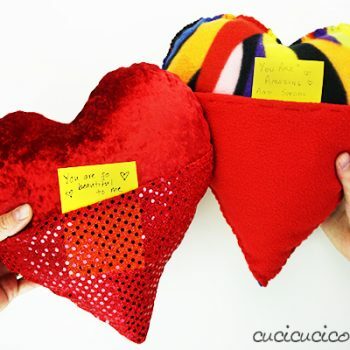 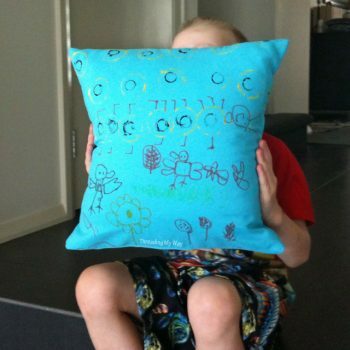 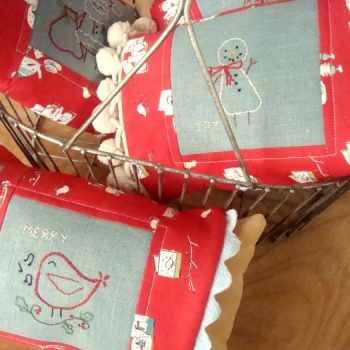 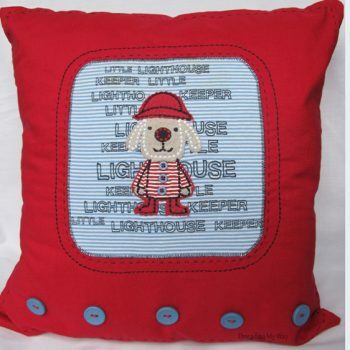 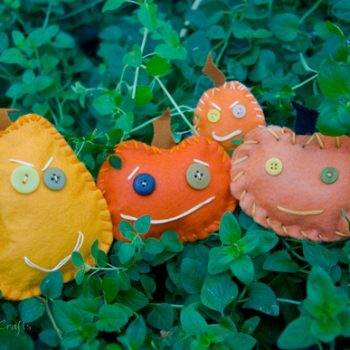 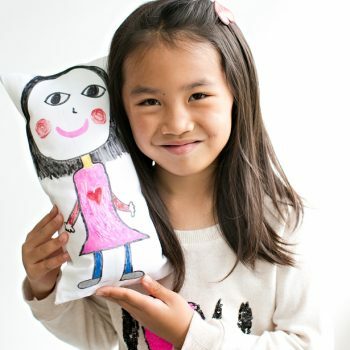 This is an excellent project to introduce children to sewing. 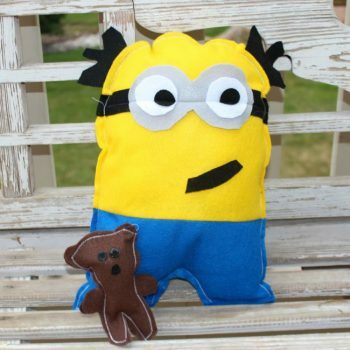 This minion pillow couldn’t be cuter! 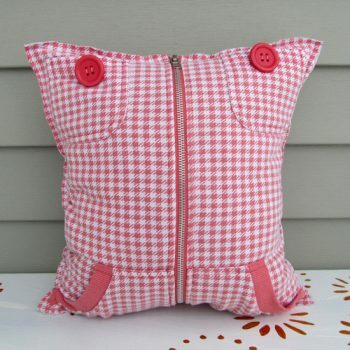 For the ultimate slumber party activity, let each guest make their own minion pillow. 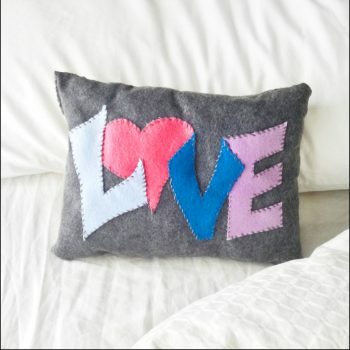 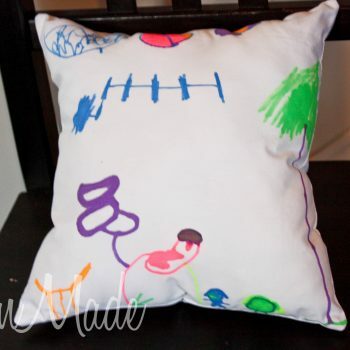 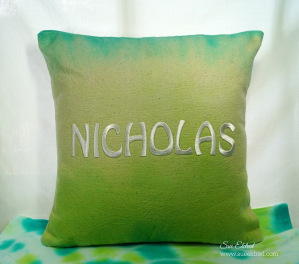 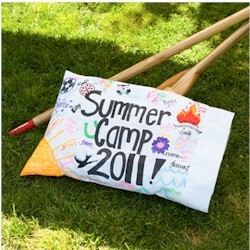 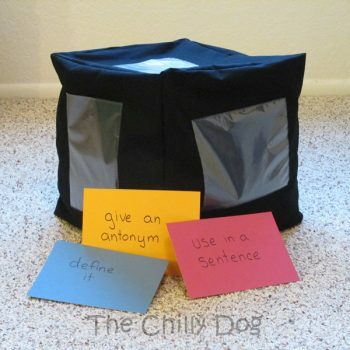 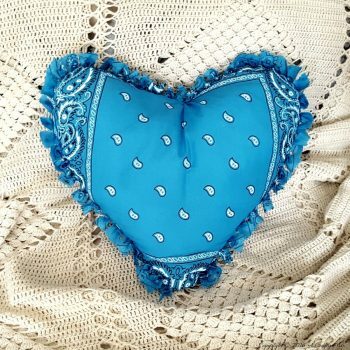 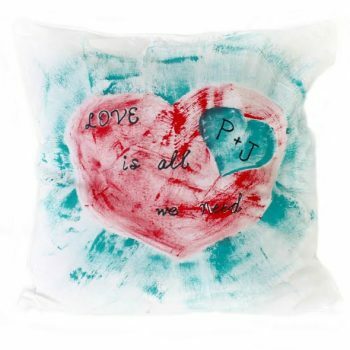 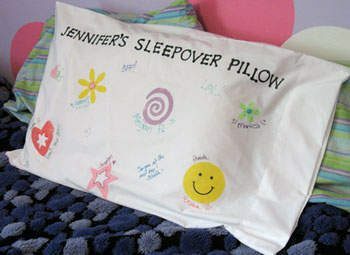 Create a cool, personalized pillow with dye and iron-on letters. 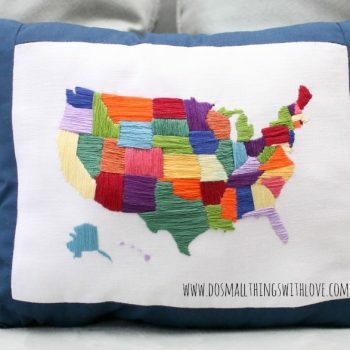 Best of all, there’s no sewing required! 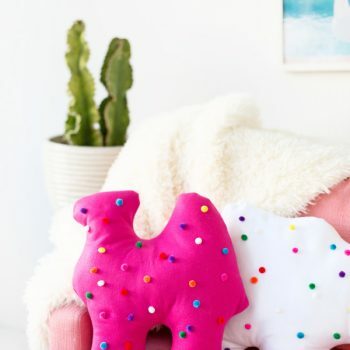 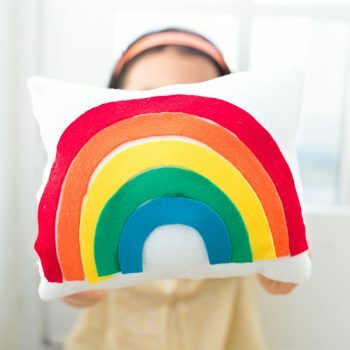 This cute rainbow felt pillow is so colorful and happy! 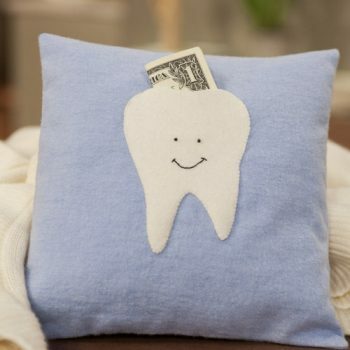 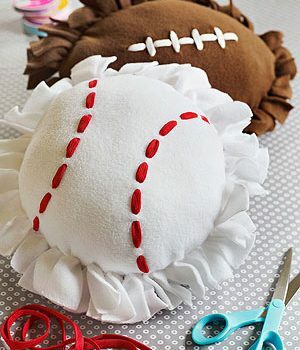 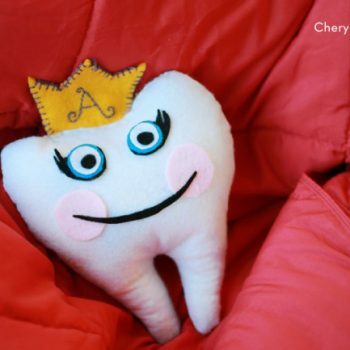 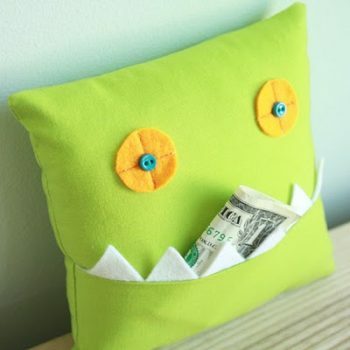 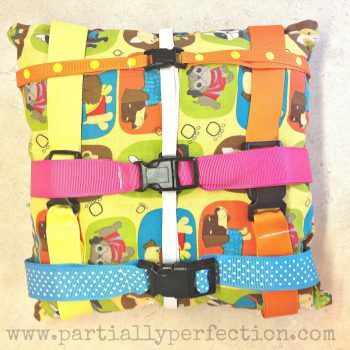 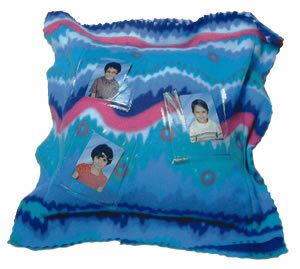 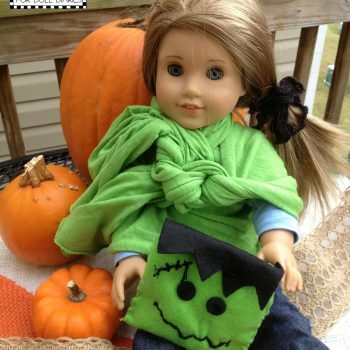 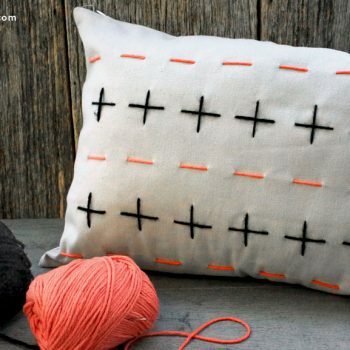 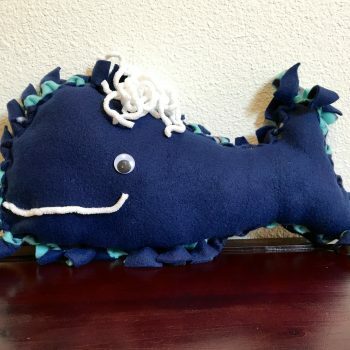 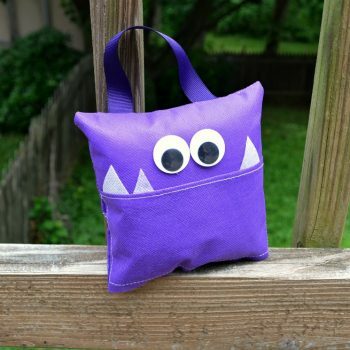 It’s an easy sewing project for kids. 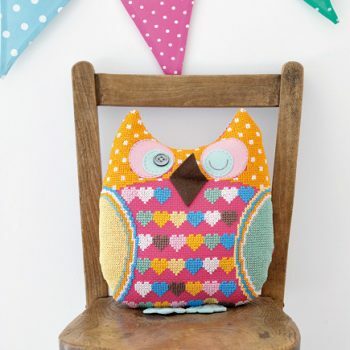 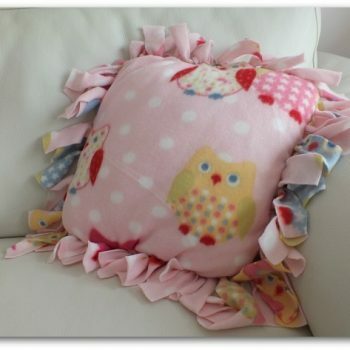 Create an adorable cross-stitched owl pillow! 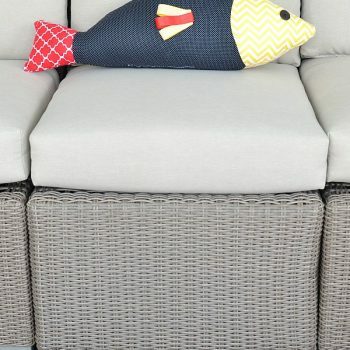 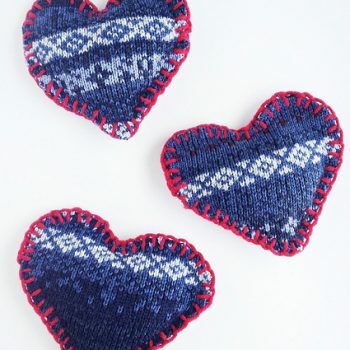 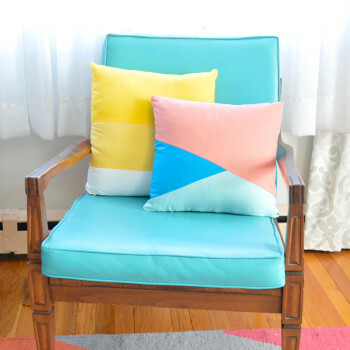 This fun project is easy to personalize with your favorite colors.